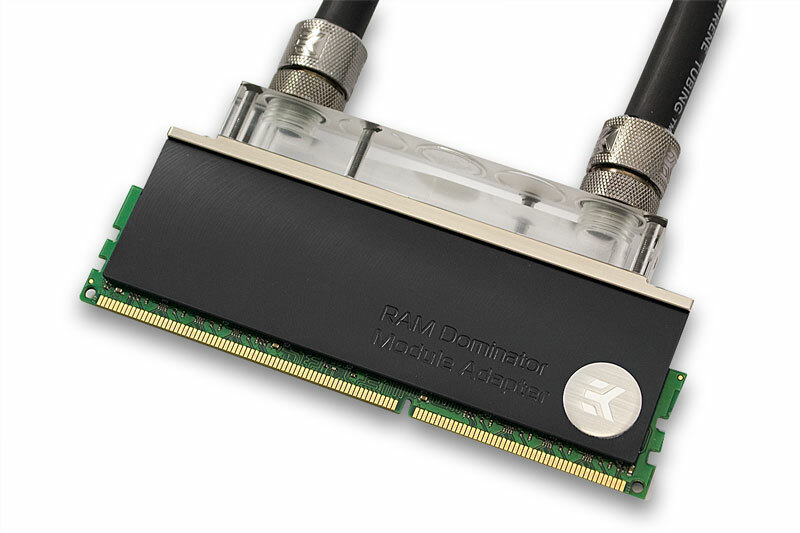 EK Water Blocks, Ljubljana based premium water cooling gear provider, is proud to present the EK-RAM Dominator Module, a heatsink adapter which allows virtually any (DDR-)SDRAM memory module (of any generation) to be water cooled in conjunction with EK-RAM Dominator series water blocks. 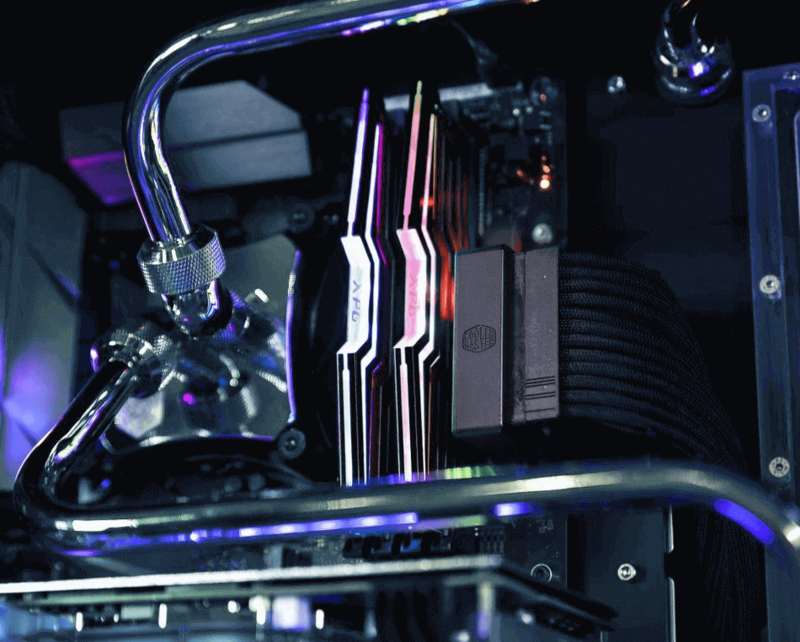 Each heatsink consists of two separate plates while the DIMM memory module is sandwitched in between. 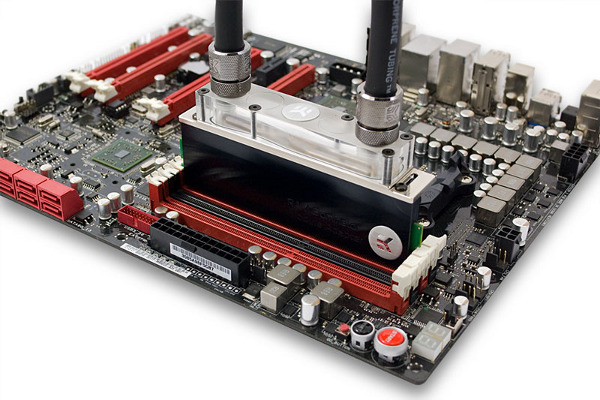 Heat transfer between the memory module and aluminium heatsink adapter is ensured by the use of enclosed thermal pad. 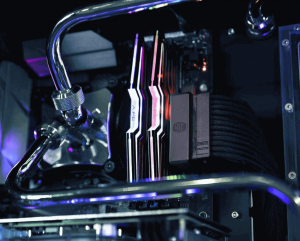 Between the EK-RAM Dominator Module Adapter and EK-RAM Dominator series water block we recommend the use of electrically non-conductive thermal grease, i.e. Gelid GC-Extreme.